The weather inside is frightful! 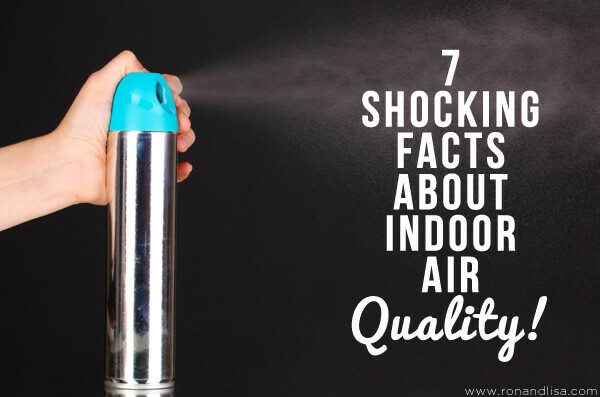 While it’s obvious that breathing clean air will improve your health, many people don’t realize the direct link to respiratory and other health-related issues from poor indoor air quality. The majority of homes are loaded with biological and chemical exposures including mold, odors, mildew, moisture, volatile organic compounds (VOC’s), allergens and deadly toxins. The most common indoor allergen, dust mites, affects 20 million Americans today. But allergies may be the least of your worries. A new groundbreaking study from George Washington University that found the dust in conventional homes is laced with about forty-five dangerous chemicals, including one known to cause cancer. 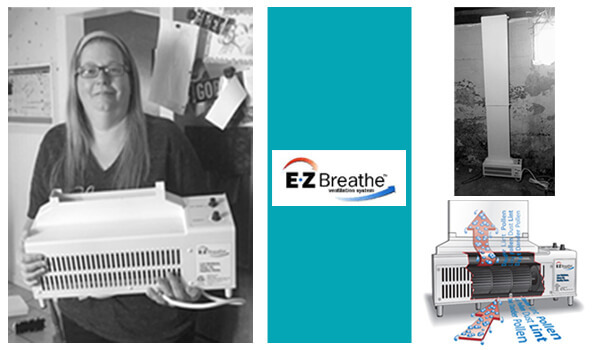 Meet the winner of our Breathe Easier with EZ Breathe Sweepstakes, Cindi Mercado! While Cindi was the envy of many RonandLisa.com readers for winning an EZ Breathe Healthy Home Ventilation Unit, she wants you to know a few things about the benefits (and savings. see below) of breathing cleaner air in your home, too. The air in my home has never felt so fresh and clean, no more musty odors and stuffy, stale indoor air. I’m no longer sneezing and coughing as much and I feel great! EZ Breathe has made a big improvement and made my home more comfortable! Thank you very much! While the EZ Breathe home ventilation unit has many benefits (including lowering humidity and energy costs), it’s zero maintenance after being installed into a crawlspace, basement or garage. With a 90-day, risk-free trial, don’t you deserve to protect and your loved ones from these seven deadly dangers of poor indoor air quality? SHOCKER #1 Indoor air, on average, is two to five times more polluted than the outdoor air, according the Environmental Protection Agency (EPA). SHOCKER #2 The EPA Deems Indoor Air Quality One of the Top Five Environmental Health risks the US faces today. SHOCKER #3 The average person takes between 17,000 and 23,000 breathes per day, according the EPA. 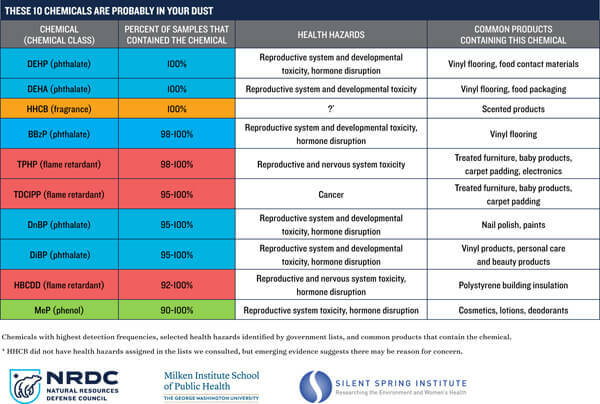 SHOCKER #4 Dust in the average home is laced with 45 chemicals. The chemicals they found were classified into five categories: fragrances, phenols, flame retardants, phthalates, and fluorinated (or perflouroalkyl) chemicals, found in everyday household products including toys, cleaners, candles, building, nonstick cookware and personal care products. The study found we inhale or ingest small particles of dust or absorb them through the skin with children being the most vulnerable group since their hands in their mouths often. SHOCKER #5 Flame retardant chemicals are semi-volatile and get into air and dust. We then inhale this dust or absorb it through the pores of our skin. SHOCKER #6 Americans spend approximately 90% of their time indoors, according the Center for Disease Control and Prevention. SHOCKER #7 The average home contains 400 chemicals, according to a study published in the Journal of Environmental Technology. You, like Cindi, deserve to breathe a sigh of relief and live in a safe and pollutant-free environment with an EZ Breathe home ventilation system in your home. With a mere $2.00-$4.00 dollars a month of operating costs, it just makes sense to invest in your health now (or, pay the doctor later). Watch now to learn more and enjoy special savings of 20% off any EZ Breathe system using code RONANDLISA at checkout!